The Vineyard House is rumored to be haunted by its original owners, Robert and Louisa Chalmers. So the famous story goes, Robert Chalmers began to display signs of mental illness, so Louisa chained him up in the basement where he starved to death. Apparitions, strange sounds, screams and clanging have been heard inside. I have seen one of the ghost here. But not the one chained in the up. 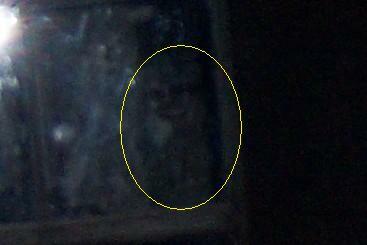 I saw the little girl walking down the stairs or at the top of the stairs. also it was common to have your glass of water move on your table while sitting your table. This all happened back in the mid late 80s. as now this is a private residence. I remember visiting the Vineyard House in 1989 when it was still open as a restaurant and bar. The original jail was amazing. You could feel the presence of the spirits who occupied the cemetery. Many were families and children who were so young. I used to live in nearby Auburn, I stopped there with friends to eat when we were out browsing around in 1988. I’m pretty sensitive, as have had experiences previously. I began to feel just horrible! Was feeling depressed and sad. I felt trapped. I was perfectly fine before and after, but I could not wait to get out of that place! My husband and I went there in march of 2018. It is a private residence and not allowed to go on property. There is a small theater across from the house that also is supposedly haunted. 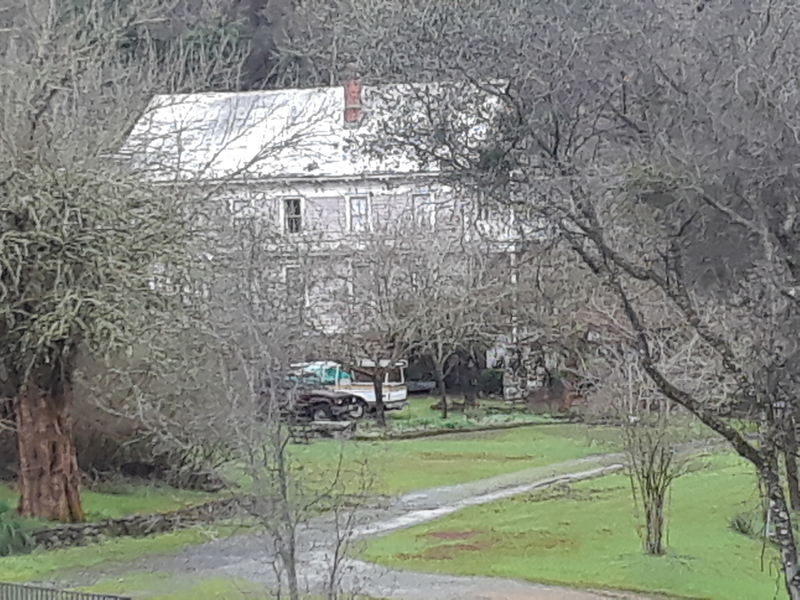 There was a man working out side of it and told us that the man who now lives in the vineyard house is grumpy and hates people asking about the house. The man also said that lots of terrible things have happened in the house and its definitely haunted although the resident living in it claims it isn’t. We also went to the haunted cemetery across the street. 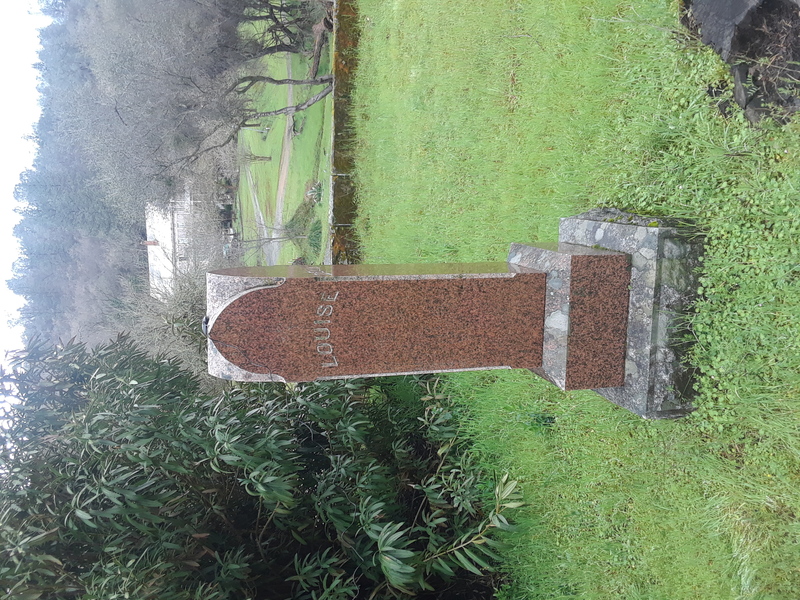 Louisa, Robert, and all her kids are buried in that cemetery and you can see a clear view of the vineyard house if your standing in there plot. pretty cool. Although we didn’t see any spirits or feel any spirits while at those locations, I definitely believe if we were actually able to go into the house or theater we would have seen something. Very eerie creepy feel. Just looking at the vineyard house you get a very dark feeling.